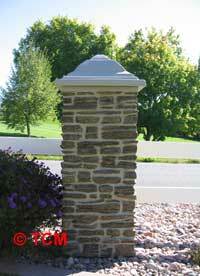 TCM Ledgestone Main Pillar | Hoover Fence Co. 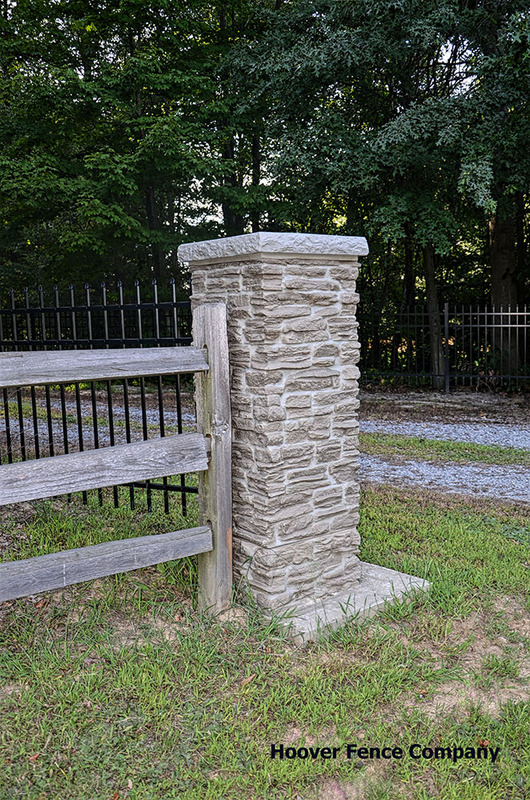 Decorative Vinyl Rock Pillars are designed to be a low-cost alternative to building real rock posts to enhance the look of your fence or enclosure. 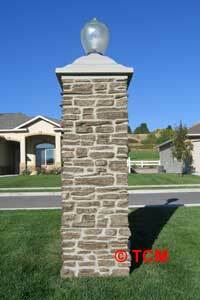 Made of MDPE, a plastic polymer, these posts will withstand the elements and keep its good looks for many years with very little maintenance. Meticulous hand finishing looks so real it is difficult to tell the difference! Installation is easy. 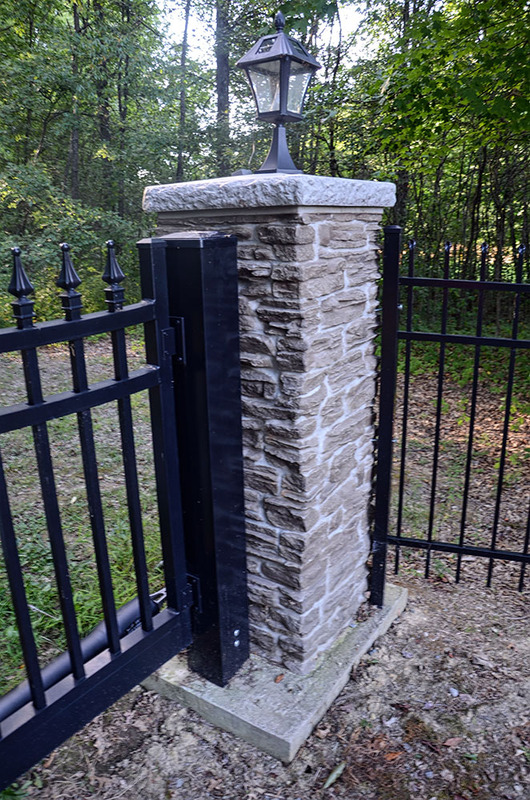 The rock post is slid over a pre-installed 4x4 set in concrete (or other existing post) and secured into place by putting additional concrete or gravel inside the post. 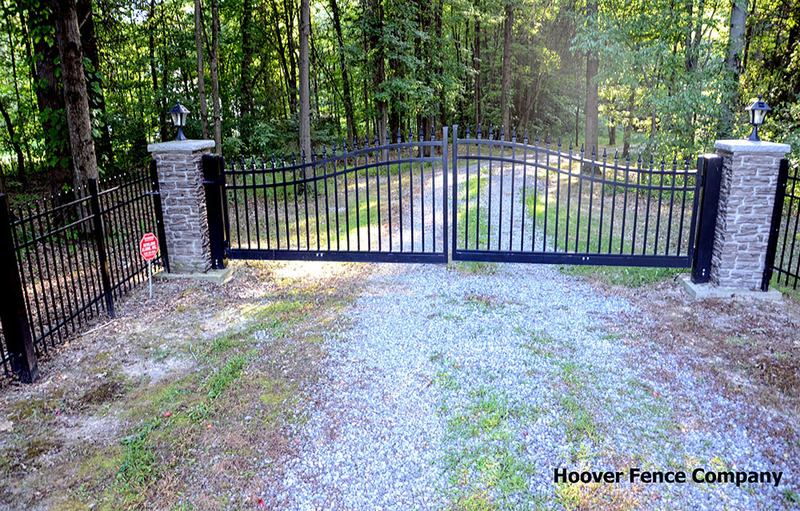 For corner posts, gate post, mail box, or signs, the entire post may be filled with concrete. 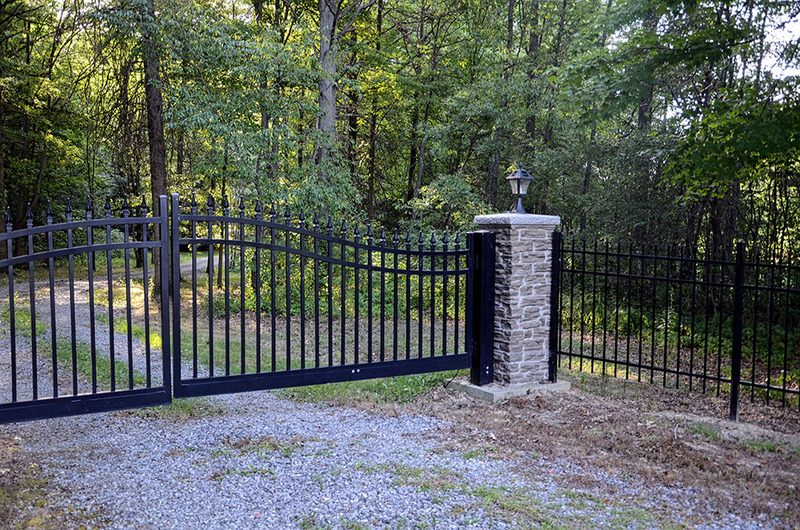 Regular gate posts can also be installed flush to the rock post to assure trouble-free operation without the worry of the rock post supporting the gate. 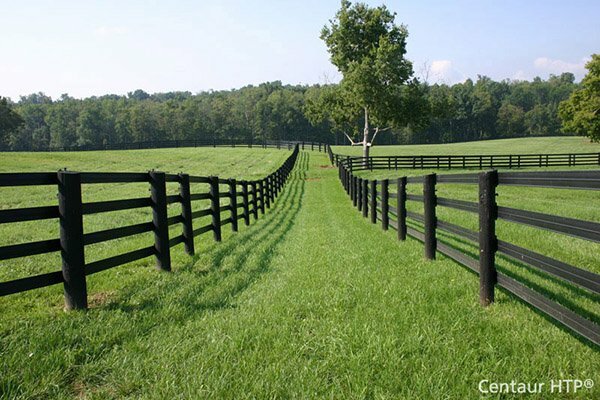 Cutting the post for vinyl, split rail, log, etc. is simple. 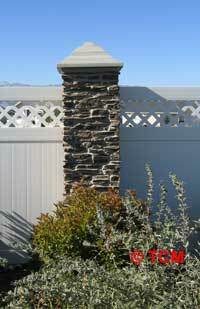 By using a holesaw, router, or jigsaw, holes can be cut through the 1/4" thick wall to receive any configuration. 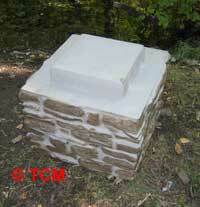 The simulated concrete cap is removable and is designed to accept different lighting applications. 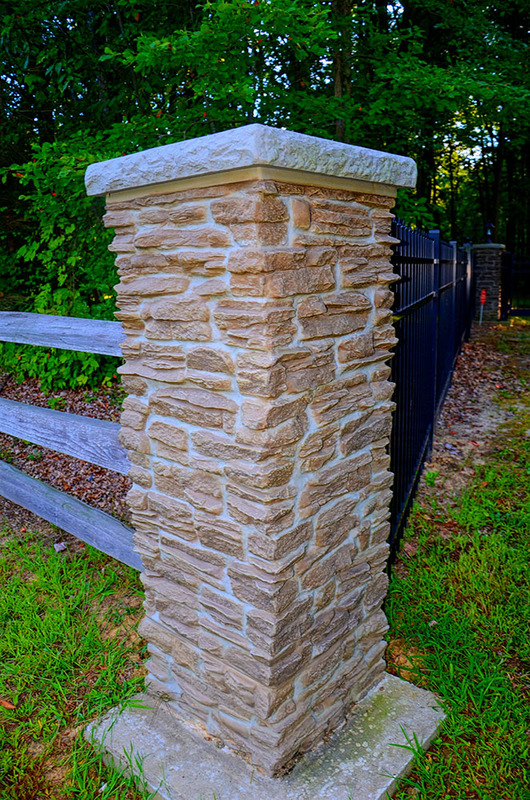 Only your imagination limits the use of these heavy-duty decorative rock posts. 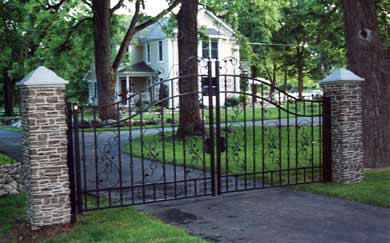 Available in two styles and various colors. 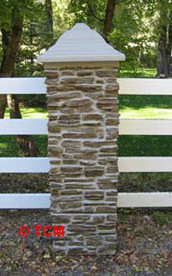 Heights shown include cap. 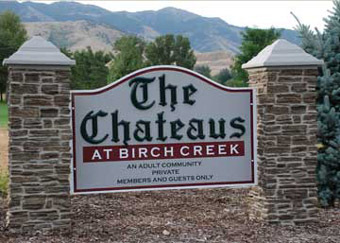 Caps and Pillars sold separately. 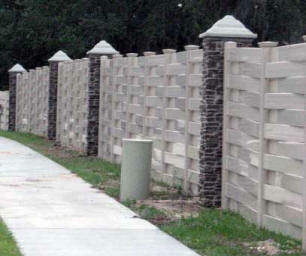 Risers and stackable pillar sections available to increase height of pillars. 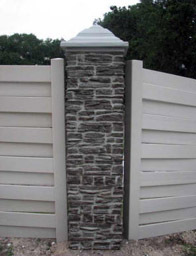 Interlocking stack pillar section available - 21" x 21" x 15-1/2"
Can be installed with most types of fence including wood, vinyl, aluminum, chain link, etc.